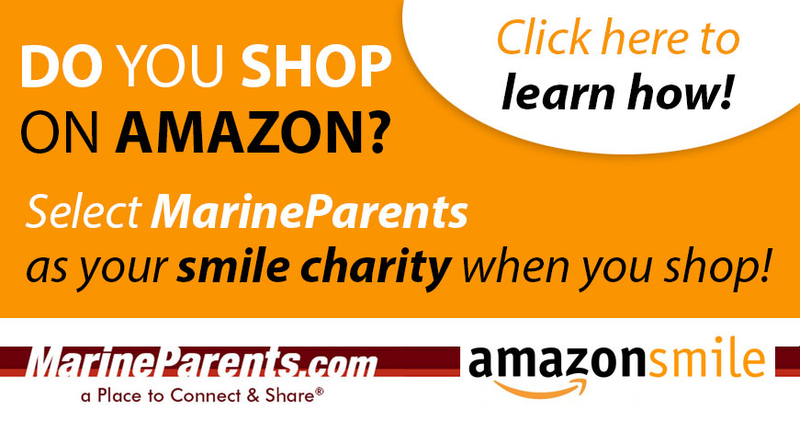 Select MarineParents as your smile charity when you shop AmazonSmile! 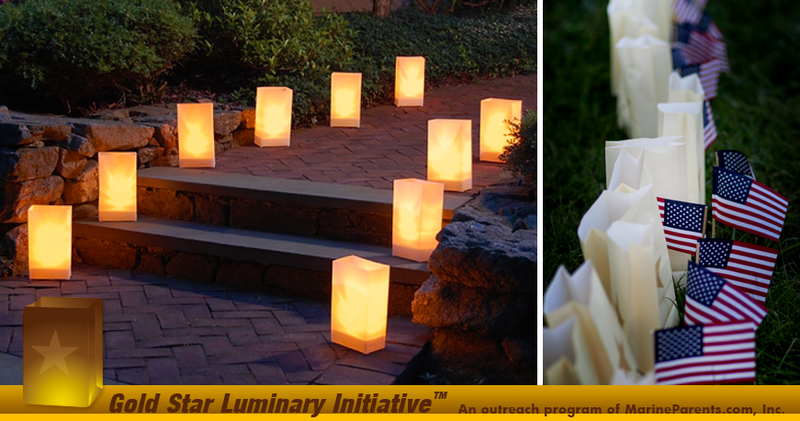 Open this newsletter to take the pledge for the Luminary Initiative. AmazonSmile is a simple and automatic way for you to support your favorite charitable organization every time you shop, at no cost to you. You can learn more about AmazonSmile in our first article. 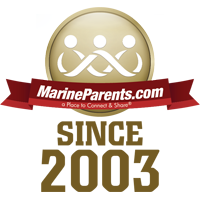 In this newsletter, meet a volunteer and a Team Marine Parents participant, learn about the importance of gear accountability and sign the pledge for the Luminary Initiative. Show your support for Gold Star family members and take the pledge. Complete our online form TODAY, then mark your calendar to light a luminary on September 24, 2017. 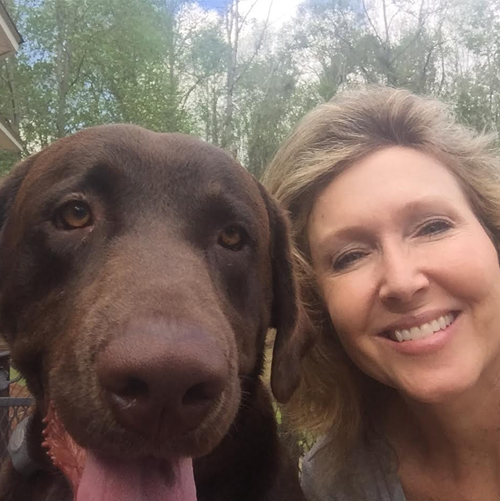 Our featured TMP participant this week is Stephanie Newell. Stephanie runs for soul therapy but also for socialization. She has run several half marathons and one full marathon. The upcoming Marine Corps marathon will be the second full marathon that she has run. 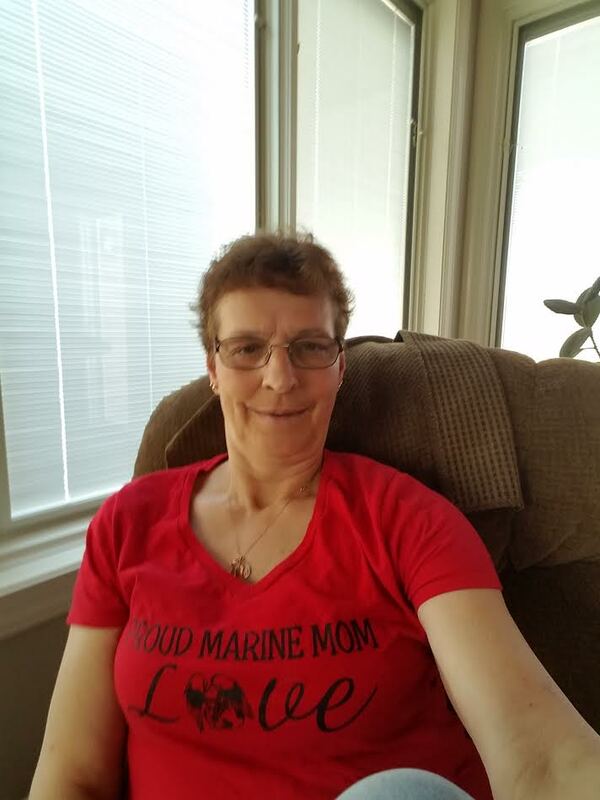 Stephanie will run the MCM in honor of her friend's son, who is a Marine. Recruit Parents Facebook Groups Volunteer, Jen is currently a Group Guide for November Co. This is a whole new experience for her since the only military person in her family is her daughter. She was a very inspirational person in helping others in her group while her daughter went through boot camp at Parris Island. This has made her want to continue on and help others as well. There is an old saying in the Marine Corps that goes, "There is only one thief in the Marine Corps...everyone else is trying to get their stuff back." Another saying is, "Gear adrift is a gift." Marines need to learn the importance of gear accountability early on. This gear is important and very expensive.